Just you, two tires and the road. 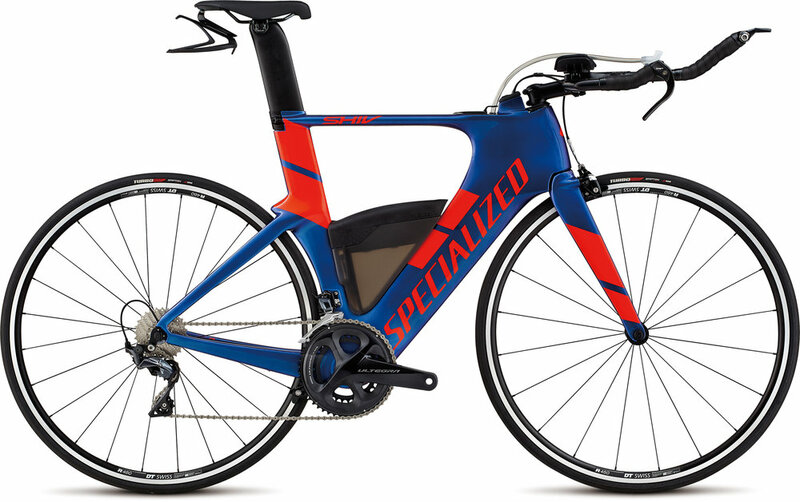 Specialized Road Bikes are designed in Morgan Hill, California to give you the best performance for whatever type of ride you're interested in. Want to conquer your own Tour de France mountain finish? Trying to complete your first charity century ride? Just want to explore back roads and gravel paths? Or looking to just get out and ride to get and stay in shape? Specialized has a road bike for you. 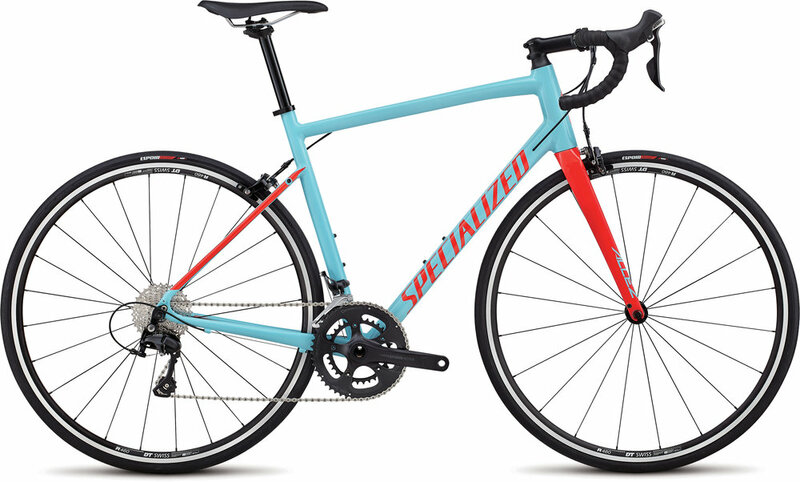 All too often, corners are cut to meet price-points in the entry-level road bike market, but the Allez redefines what it means to be "entry level." Focusing on weight, refinement, and reliability like nothing else in its class, the Allez strays from the norm. And while these things are expected in bikes that cost thousands, it's the first to make these technologies accessible to everyone. Whether you're using it as an all-out commuter rig during the week or you're exploring the road less traveled on the weekend, you'll find that the AWOL is equally capable. That's because its rugged heat-treated and custom-butted Cr-Mo steel frame—with long-lasting, fully housed cable routing—handles confidently and predictably, no matter the terrain. It doesn't matter if you're racing cyclocross or racing down a fire road, our CruX E5 will deliver tremendous performance at an undeniable value. With the Diverge Carbon, you'll be prepared for anything, from smooth tarmac to the loosest, roughest tracks out there. It's packed with all the same technologies as its pricier cousins, only its spec places an emphasis on reliable performance, not components so flashy you'll be eating nothing but top ramen for months. The idea of a perfect road is a myth, as there's always a chip, a crack, a rough patch—you name it. But with our Roubaix, you'll be taming wild asphalt without any extra effort. This is how road bikes were always meant to be. Who said that performance and comfort don't mix? It sure wasn't us, because our Ruby combines the two in one seamless, unprecedented package. If you've ever felt torn between a "traditional" road bike and a dedicated touring rig, you're not alone. Now, though, the Sequoia gives you both by combining the two into one genre-bending bike. It has everything you need to hit the road and never look back. The Shiv was designed with one goal in mind—making you faster over the bike leg of your race, without setting you back six month's rent. So whether you're looking to go after your first triathlon or set a new PR, you can ride with confidence that it's up to the task. Our S-Works Tarmac may be the optimal bike for winning a Grand Tour, but chances are, you're not going to be competing in Southern France this season. But when you need a bike that's ready to annihilate the competition on your training rides and local races, the new Tarmac is pretty damn hard to beat. The Tarmac brings performance to the masses, with many of the same technologies that you'll find in our higher-end models, but with a price tag that's a bit more palatable. 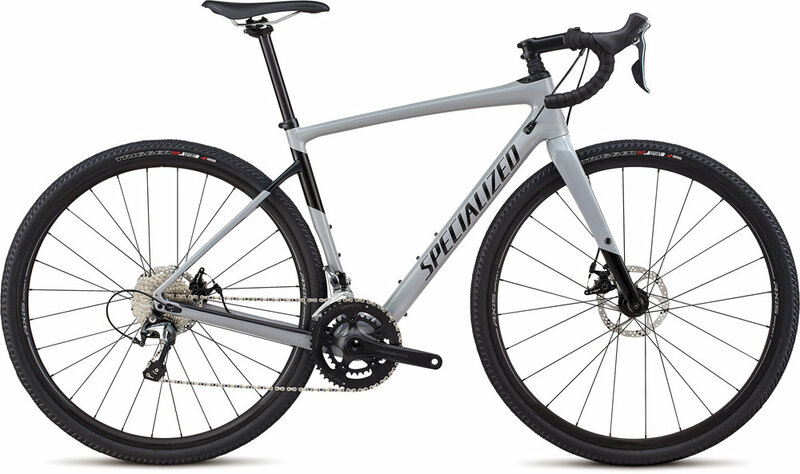 This steed has a Grand-Tour winning FACT 9r carbon frame and performance geometry. It's the perfect introduction to start exploring the roads ahead. When we say that "aero is everything," we mean it. That's because we believe that advanced aerodynamics provide an advantage that'll enhance any ride. And likewise, we believe that every rider should have access to the fruits of our labor in the Win Tunnel, which is why we created the Venge.